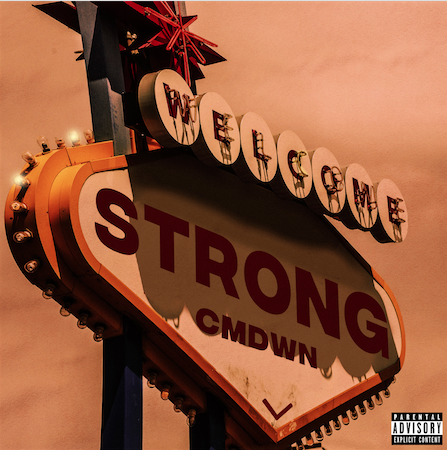 CMDWN Releases New Video For "Strong"
Hip hop duo CMDWN release a new video for their track "Strong" today. 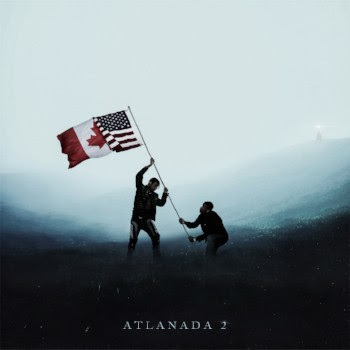 "Strong" is featured on the group's recently released album, Atlanada 2, which came out in August and features Chief Keef, Lil Wop, Key!, Killy, Nessly. Pressa, and Berete. CMDWN will also open up for Chief Keef on December 4 in Atlanta at the Center Stage Theater. Click here for more information.